The Manor Estate offers one to three room apartments set in the splendor of a Grand Georgian Manor House, suites feature open fire places, plasma entertainment units, stunning decor, balconies and spas. Manor Estate offers their guests McLaren Accommodation in the splendor of a grand Georgian Manor House. The apartments feature, ornate plaster ceilings, marbled floors, stunning queen beds, entertainment units, balconies and or patios and great garden views. 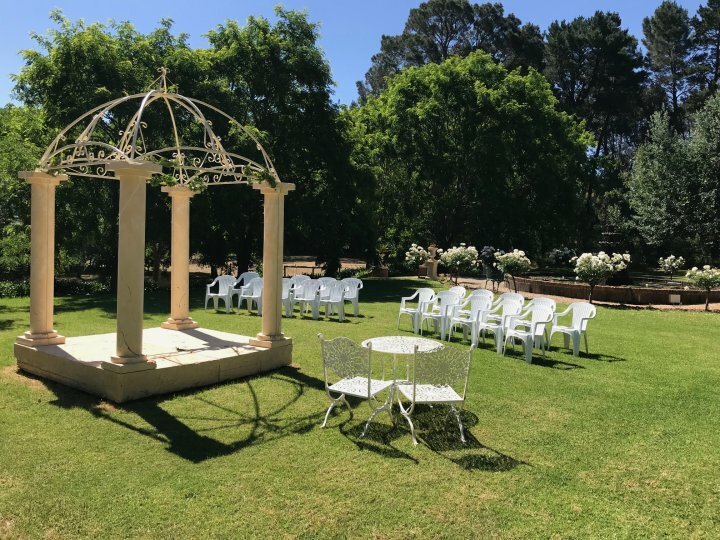 Manor Estate in the Fleurieu Peninsula provides the perfect backdrop for a romantic wedding, escape or special occasion, amongst top quality facilities, marbled floors, manicured gardens, ornate plaster ceilings, pool tables and we can even arrange room service so there is not need to leave. We are in a secluded location in Mclaren Vale and offer serene privacy, yet close enough for you to enjoy a day touring the famous McLaren Vale vineyards, beaches, hills and or exploring Adelaide's CBD, Harndorf and or Victor Harbour in your own Luxury BMW Roaster! 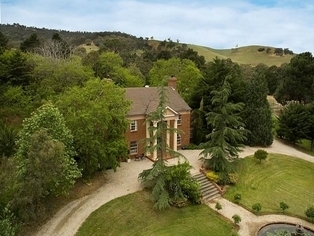 Manor Estate is located on the Fleurieu Peninsula in South Australia's beautiful renowned McLaren Vale region great Accommodation McLaren Vale only 35 minutes from Adelaide's CBD. SPECIAL PACKAGE*** PAY TWO NIGHTS ***STAY THE THIRD FOR FREE Includes Continental Breakfast Hamper, Complimentary fresh flowers, chocolates and selection of DVDs. Luxury Fireplace suite,Handcarved 4 poster bed,tessellated marble floors,great garden views with alfresco patio. SPECIAL LIMITED PACKAGE *** PAY TWO NIGHTS ***STAY THE THIRD FOR FREE*** Includes Luxury Candlelight Spa PLUS Continental Breakfast Hamper PLUS Complimentary fresh flowers PLUS Chocolates DVD Library and ipod dock. INCLUDING CHOCOLATES plus FRESH FLOWERS plus CONTINENTAL BREAKFAST with fresh fruit and juice. Plasma Entertainment Unit with DVD Library. Shared Unsuite facilities and including access to balcony, billiard room and great garden views with outdoor entertainment area. 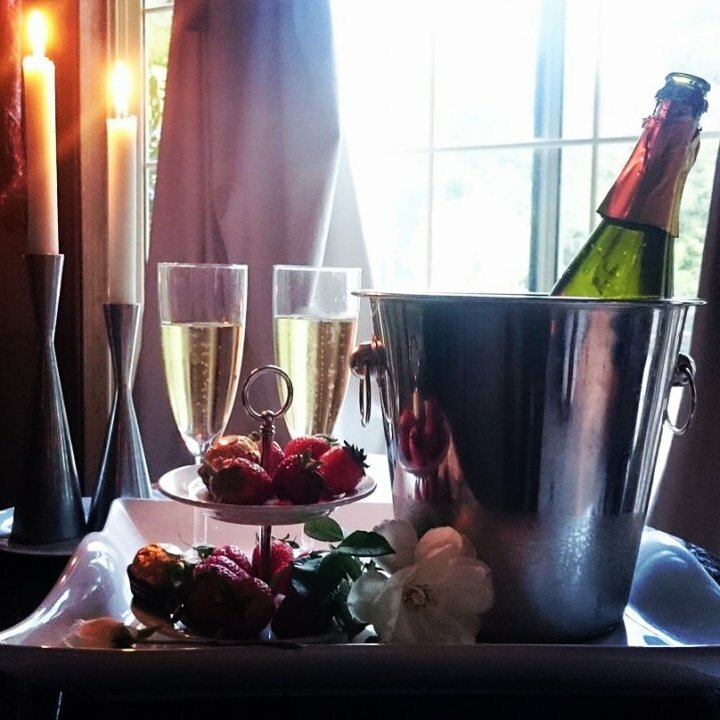 Spectacular Romantic Suite with Candles alight on arrival including Bubbly on Ice with Strawberries and Chocolates. Anytime checkin and VIP late checkout on the day of departure. 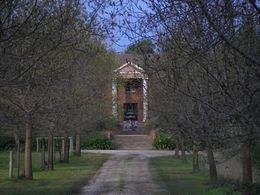 INCLUDES Fresh Flowers PLUS PLUS Continental Breakfast Hamper PLUS DVD Selections. Luxury Fireplace suite with separate unsuite, foyer and kitchenette, Hand-carved laced draped 4 poster bed, cathedral ceiling, tessellated marble floors, great garden views with alfresco patio and DVD Library. 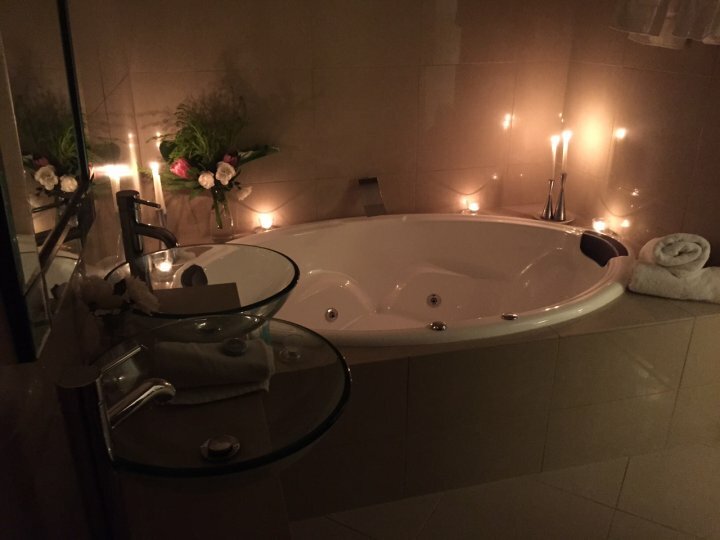 BALCONY SPA SUITE with FRESH FLOWERS plus CHOCOLATES plus CONTINENTAL BREAKFAST including variety of cereals,twining tea box,fresh fruit and juice.Romantic Candlelight Spa with Plasma and DVD library. Access to Billiard room and great garden views. INCLUDES Bottle of Local Wine PLUS Chocolates PLUS Fresh Flowers PLUS VIP late Checkout PLUS Continental Breakfast Hamper PLUS DVD Selections. Luxury Fireplace suite with separate unsuite, foyer and kitchenette, Hand-carved laced draped 4 poster bed, cathedral ceiling, tessellated marble floors, great garden views with alfresco patio and DVD Library. 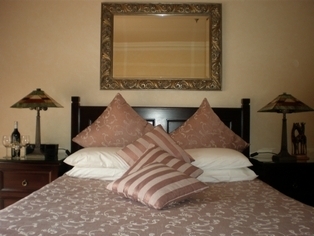 GRAND FIREPLACE SUITE with FRESH FLOWERS plus CHOCOLATES plus CONTINENTAL BREAKFAST with fresh fruit and juice. Plasma Entertainment Unit with DVD Library. 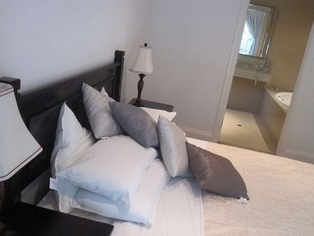 Marble Floors and Marble Ensuite facilities, Private Patio, Private Entrance and great garden views. 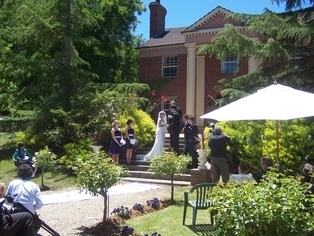 The Manor offers perfect terraced gardens and facility for holding that special day to say yes! Call to discuss the possibilities available to make your day special. Terms and Conditions Apply. Experience the Hahndorf and the Adelaide Hills Region and all it has to offer in wines and cuisines with a semi-private chauffeured wine tour. 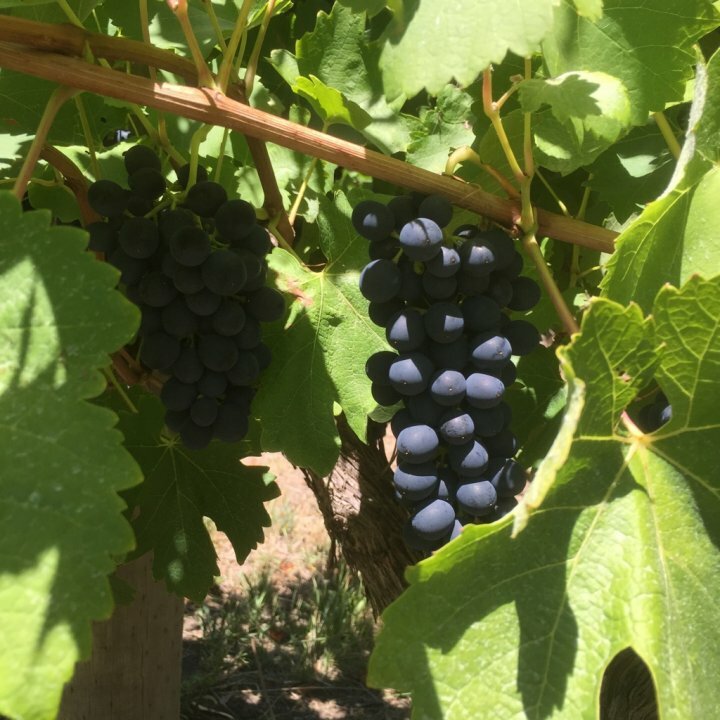 We offer some very popular destinations and enable you to also personalise your experience with the inclusion of your own favourite wineries and or destinations. Tours Depart Adelaide CBD 915 Returning 445pm. Experience the Vale and all it has to offer in wines and cuisines with a semi-private chauffeured wine tour. We offer some very popular destinations and enable you to also personalise your experience with the inclusion of your own favourite wineries and or destinations. Tours Depart Adelaide CBD 915 Returning 445pm. INCLUDES ROMANTIC CANDLELIGHT SPA SUITE with FRESH FLOWERS plus CHOCOLATES plus CONTINENTAL BREAKFAST including a variety of cereals, twining tea box, fresh fruit and juice. PLUS DVD library and private patio. 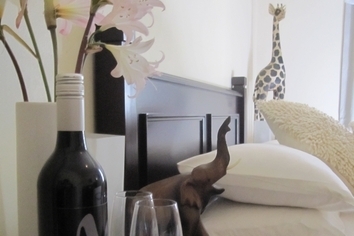 INCLUDING CHOCOLATES plus FRESH FLOWERS plus CONTINENTAL BREAKFAST with fresh fruit and juice. Plasma Entertainment Unit with DVD Library. Shared Unsuite facilities and including access, billiard room and great garden views with outdoor entertainment area. Enjoy Complimentary Continental Breakfasts for each guest room PLUS complimentary bottle of wine PLUS Complimentary Chocolates and fresh flowers and PLUS a Complimentary VIP Late Checkout on your day of departure. If you have a Special Event coming up and you require to book every suite for your exclusive use this Special Discount offer will suite you. Great Function and Gathering Area including Cooking and Bar facilities with outdoor areas and surrounded by extensive gardens. 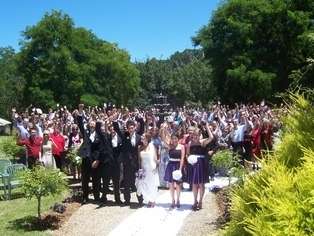 Max people up to 80 persons.Catering and Drinks Packages available Terms. Personalised Check in times and late checkouts are available. Guests agree not to write, publish and or authorise to be published any photos and or any reviews for public access without written approval. This applies to both online and or phone bookings. Some rates may vary according to Public Holidays and local Special Events. Extensive in House "Dinner and Refreshment Menu" available on application. Select from The Manor Dine-in Menu and enjoy dinner on your own private balcony and or patio or enjoy the luxury of dinner served served direct to your own suite. Prestige Car Hire NOW AVAILABLE subject to Special Terms and Conditions. Rates shown are for 2 adults. Maximum allowed in The Regency Grand Fire Place Suite and Retreat Chalet is 4 adults or 2 adults & 2 children - extra person rate applies. On site complimentary parking for guests. Travel South along South Road to Clarendon, continue along Main Road.